With the increasing demand for plumbing and drainlaying, Southland Plumbing and Pumps was formed in 2015 to focus on Domestic and Commercial plumbing in the Southland region. 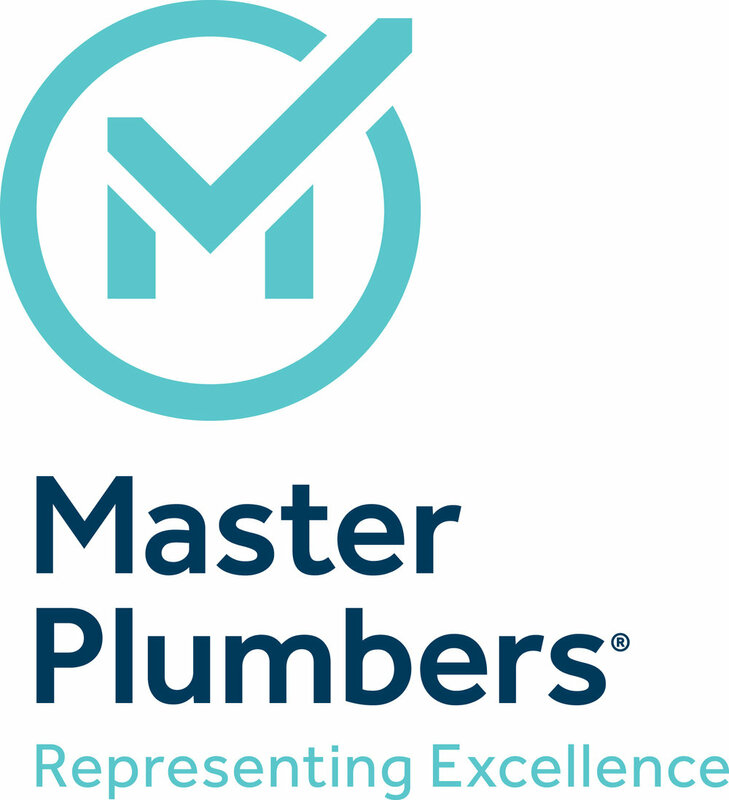 We are members of the Master Plumbers Association and can assist with new plumbing installations, to filtration, to gas fitting, to plumbing repairs and maintenance. 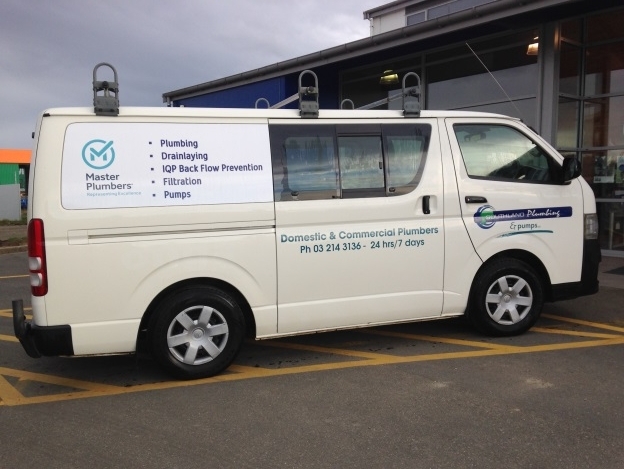 Southland Plumbing and Pumps is based in Invercargill at the Southland Farm Services building, with easy parking and provide a 24 hour 7 day a week call out service. 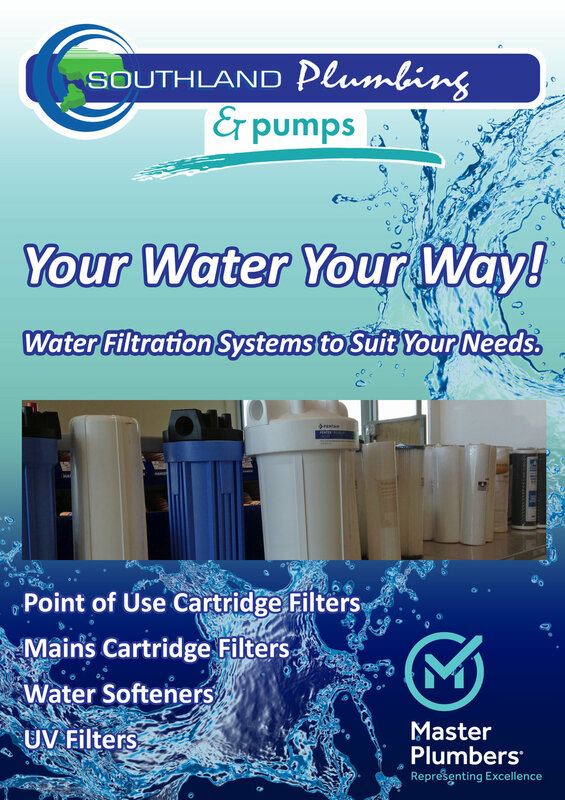 Southland Plumbing and Pumps are based in Invercargill New Zealand and are members of the Master Plumbers Association. They have a 24 hour callout service. 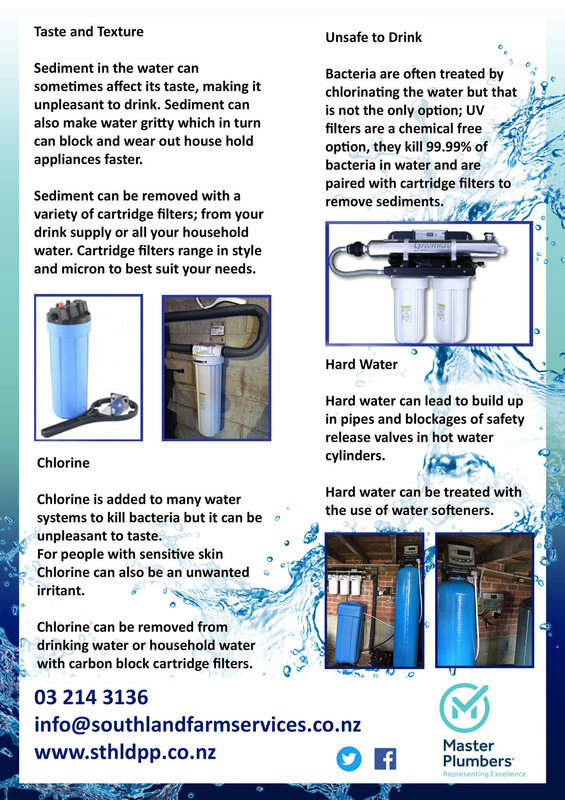 Need a Domestic or Commercial Plumber? Need some electrical work done or looking into a heat pump?